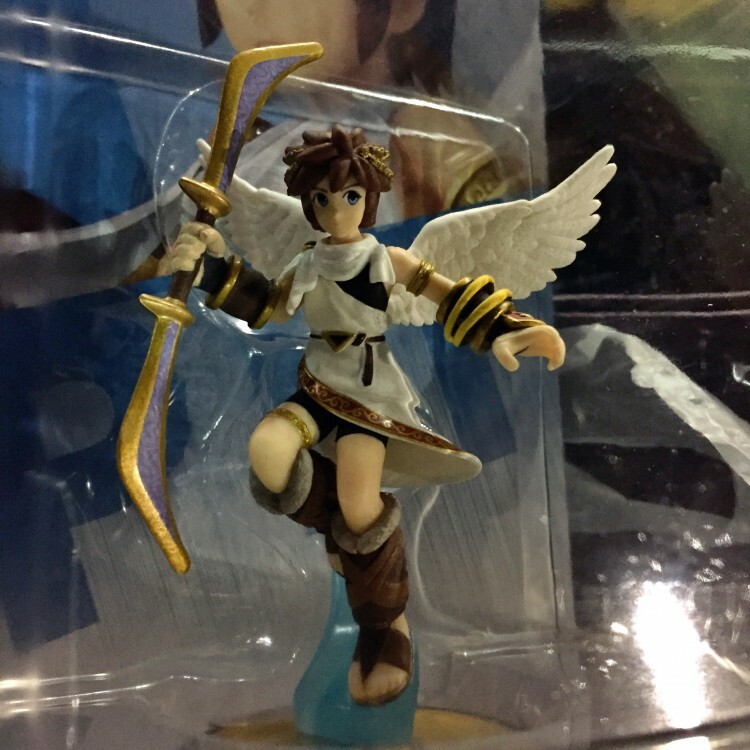 Katie and I managed to find the Pit Amiibo! Not just one, but two even! I had thought for sure that it was going to be useless to search for him since he’s nearly as rare as Marth, but decided to check Best Buy and GameStop on the way home anyway. We went to Best Buy first, but had no luck and they were nearly out of all the Amiibo. They had maybe 10 out. Before we left there, Katie wanted to check out the cameras and, as it turned out, that was a good idea because in the time that we spent looking at cameras, one of the GameStop employees had restocked their Amiibo and put out the only two of Pit that they had. Once we got to GameStop, Katie said she saw wings and headed straight for them. We snagged both and the employee waiting on her got jealous because he had no idea that the other employee had put them out and he’d wanted one. I almost felt bad for him, but Pit was the one I was waiting to get and since Katie couldn’t get Marth, she wanted Pit too. Hopefully they’ll get another one so that guy can have one. We haven’t had time to play the game yet, but I’m looking forward to testing him out! 3 Comments Posted in Games Tagged Amiibo, Pit, Super Smash Bros.
Pre-ordered my copy of the collector’s edition of Bravely Default today. 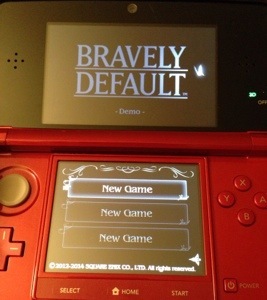 I hadn’t played the demo yet, but I downloaded it as soon as I got home. After playing it all night, I’m looking forward to the full release even more! Since it seems like we’ll be snowed in tomorrow, we braved the grocery store and got a few things that we needed. 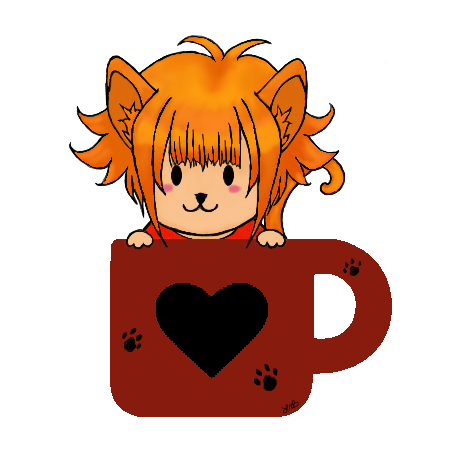 It looks like my day will be spent finishing up a few shop orders and presents and then gaming since we won’t be going anywhere. If anyone else reading this is going to be hit by this incoming winter storm, stay safe and stay warm! 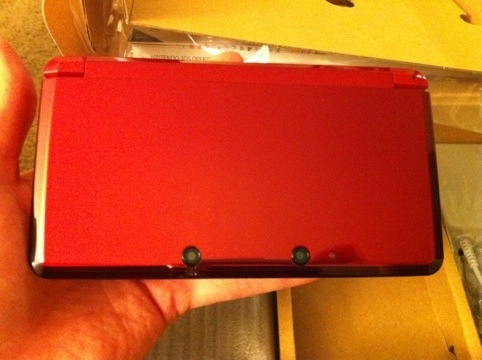 A few weeks ago I bought Colors!3D for my 3DS. So far I really like it a lot! It’s much more fun drawing in it than drawing Swapnote like I was. 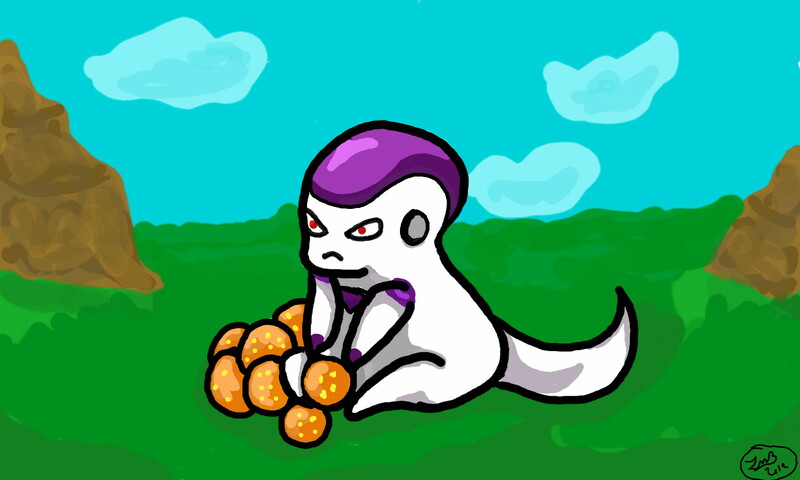 First drawing was a chibi Freeza (Dragonball Z), haha. My new toy. 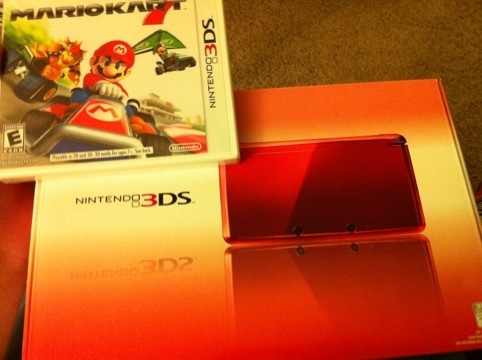 I decided it was time for an upgrade, so I traded in my DSlite and Mariokart for the 3DS and Mariokart 7. Didn’t get much for them trade-value-wise, but GameStop has a deal this week (ends tomorrow) on the 3DS, so I ended up getting both for less than the 3DS is normally. Needless to say that I was happy about that. So far, I’m enjoying it! I can’t keep the 3D on for long though, so I’m glad you can turn it down or off. The 3D is pretty awesome, though. Also, the pink version came out recently, so I had a hard time deciding between it and the red, but my lite was red, so I chose red to honor it, haha. I wish they made them in purple. Anyway, I’m quite happy with my new one. So shiny! Since Friday, I’ve been trying to get some of my art projects that I have lined up done. 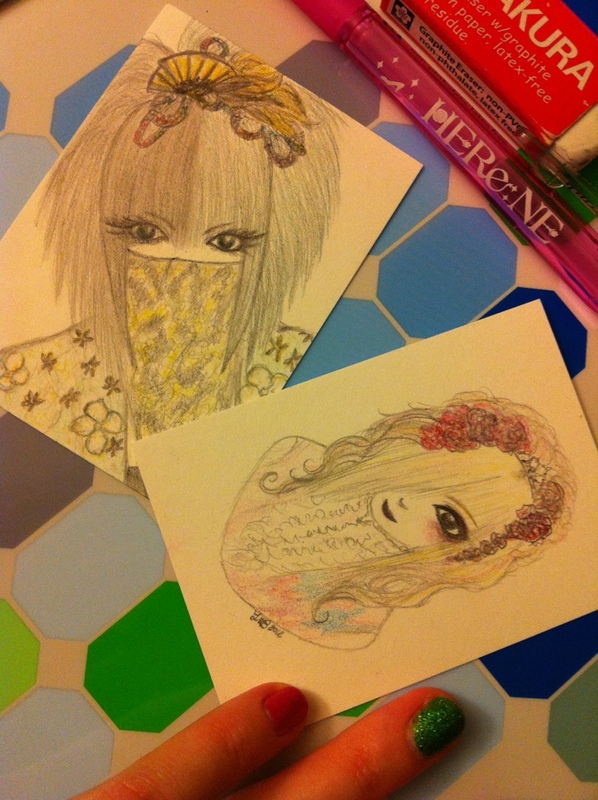 I only managed to finish two, though, since Saturday night turned into drunken Mariokart time, haha. Set me back a little from my goal, but it was fun. Anyway, my goal to finish at least three more is by the end of this week.